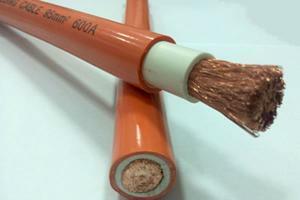 The rubber sheathed flexible cable with rated voltage up to 450/750V is in accordance with the standard GB5013-1997. Rubber insulated flexible wire and cable with rated voltage up to 450/750V is in accordance with the standard JB8735-1998. 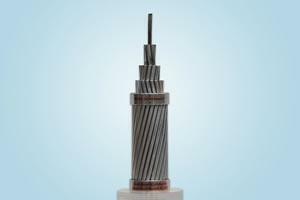 The long-time permissible working temperature of conductor is 60℃. The product is used for the drive devices, household electric instruments, all kinds of portable electrical equipment and electromotive tools at A.C rated voltage U./U up to and including 450/750V. 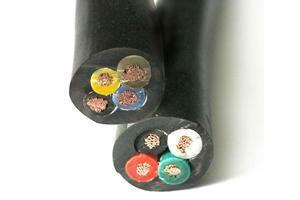 The rubber sheathed flexible cable is made from copper conductor, rubber insulation, and rubber sheath. 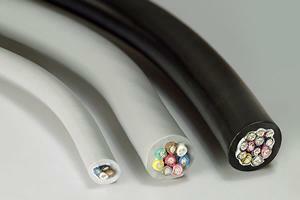 The rubber sheathed flexible cable comes in coils or drums. 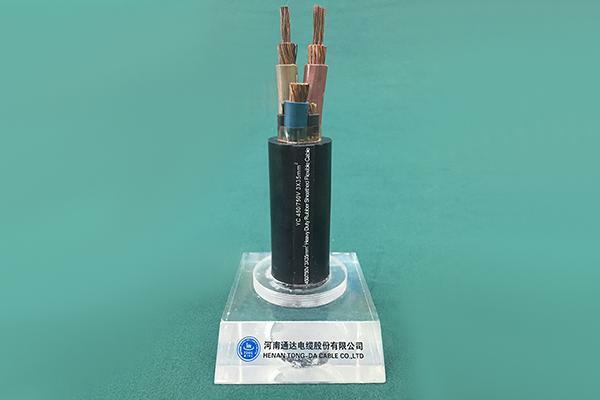 As a specialized rubber sheathed flexible cable manufacturer in China, Tong-Da also provides mining cable, PVC insulated power cable, ACSR, aluminium conductor steel reinforced, anti-corrosion ACSR, and other related products.